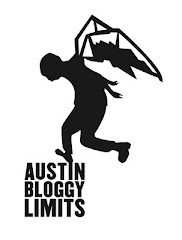 There are still a few days left in the longest Free Week in the history of Austin music. Yesterday I gave you recommendations for Tuesday and Wednesday of this week. In those post, I'll give you my highlights for the final three days of Free Week. I'm going to warn you right now that there are lots of great shows at lots of great venues so you could end up running all over town. On the other hand, Free Week is all about local bands so, just keep track of who you missed and catch them later in the year. Alright, so let's get down to business. 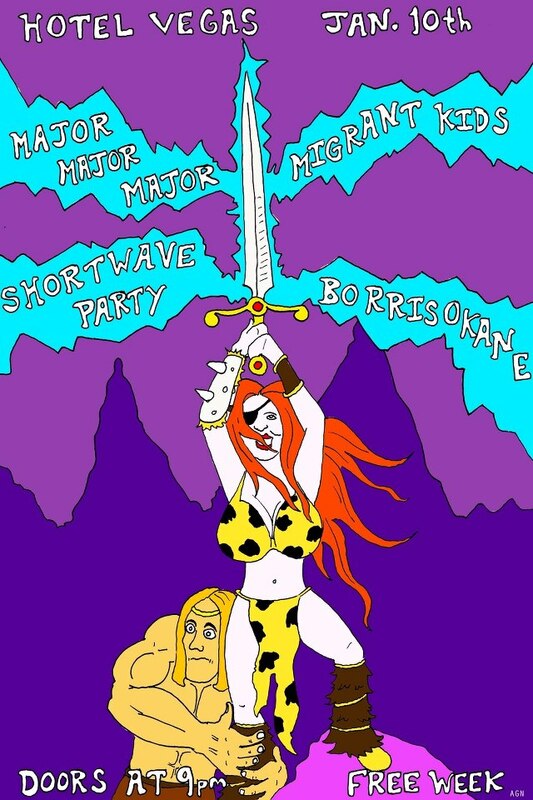 My top recommendation for Thursday night is that you catch Major Major Major at Hotel Vegas. They are playing the headlining set so expect them to start late in the evening. Saturday is the final day of Free Week 2013 and it also features my highest recommendation. Red 7's inside stage features some of my favorite Austin indie-pop acts all performing on one stage. Arrive early because Tiger Waves are kicking things off and they are not to be missed. Also, sharing the bill on the inside stage will be, Hundred Visions, Oh No Oh My and TV Torso. So, there it is my top picks for the end of Free Week 2013. I hope you had a chance to hear some of your favorite local artists and maybe discovered some new favorites.